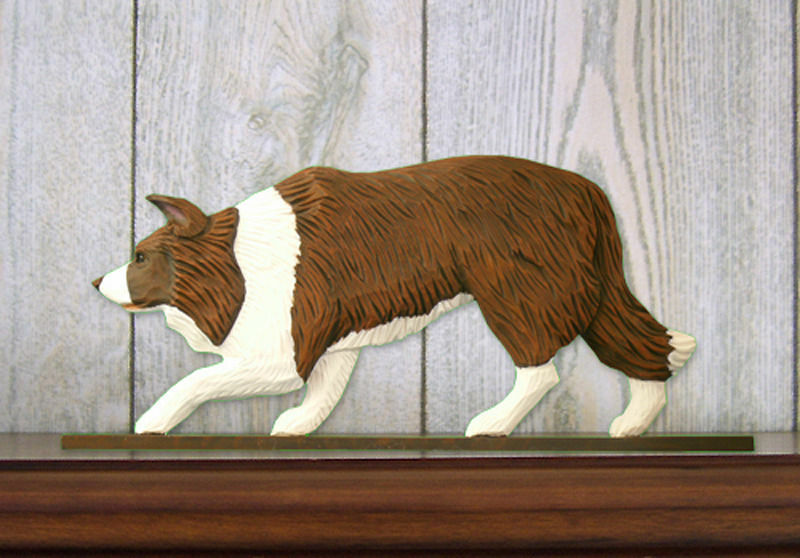 These Border Collie dog collars are specifically made for this breed. 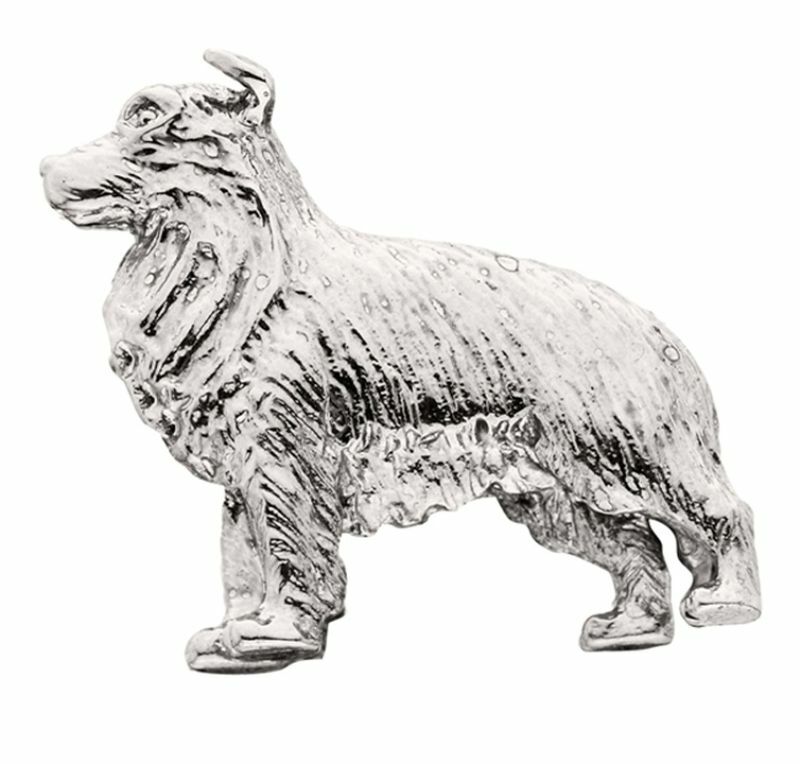 The collars are created with the breed’s average size in mind. 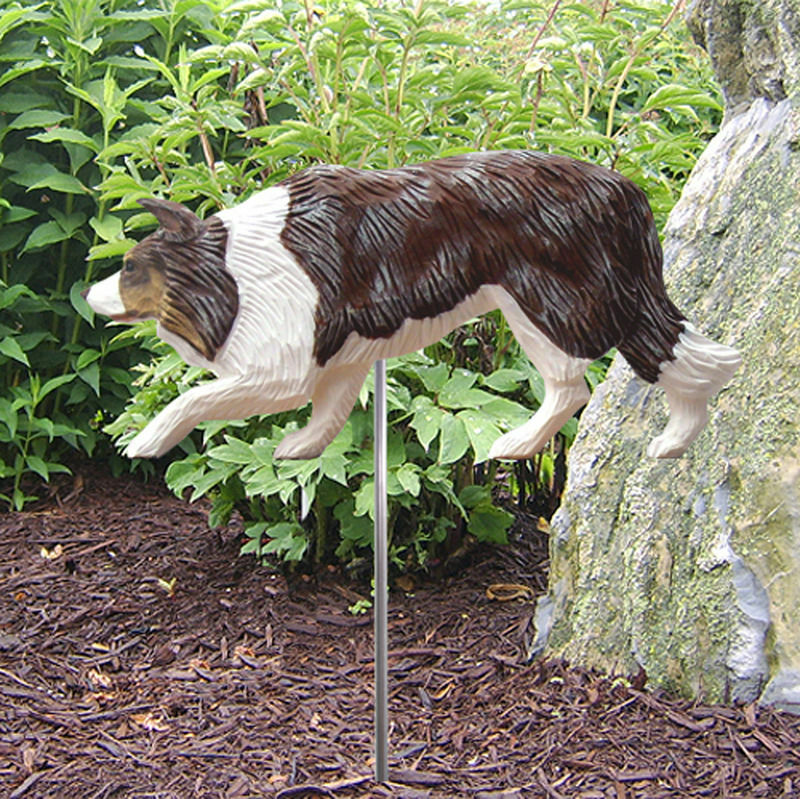 The Border Collie design features agility training, highlighting this breed’s intelligence and athleticism. Each design is woven into ribbon which is then sewn into a durable webbed nylon. These collars are machine washable and made in the USA. 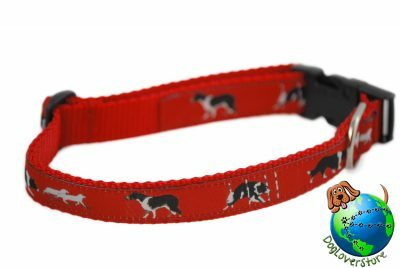 Each collar has a heavy-duty steel D-ring which allows you to hook on a leash. 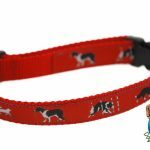 The adjustable collar provides the perfect fit for your dog as he or she grows. The quick release fasteners allow you to easily take the collar off and on.